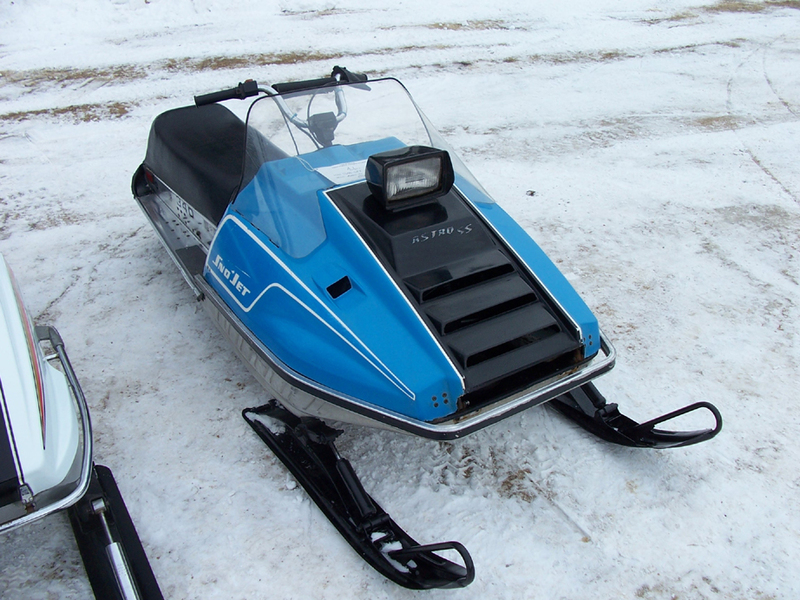 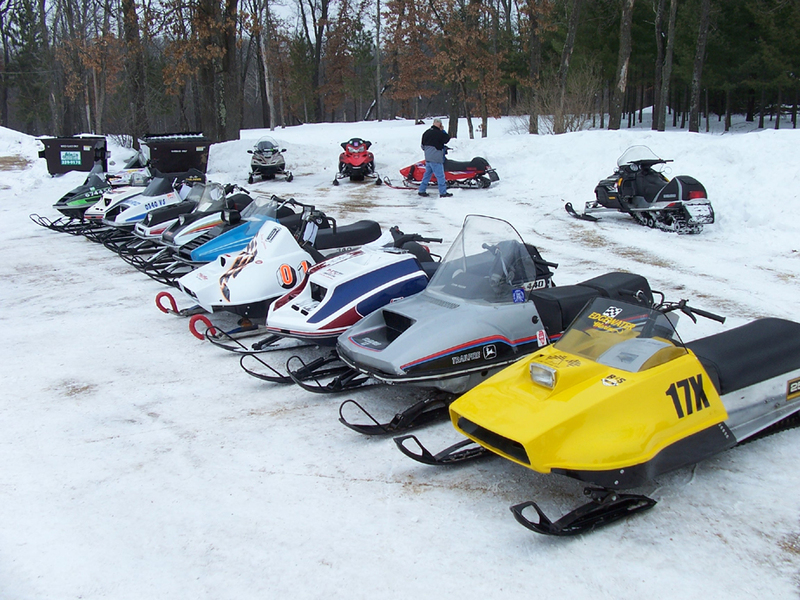 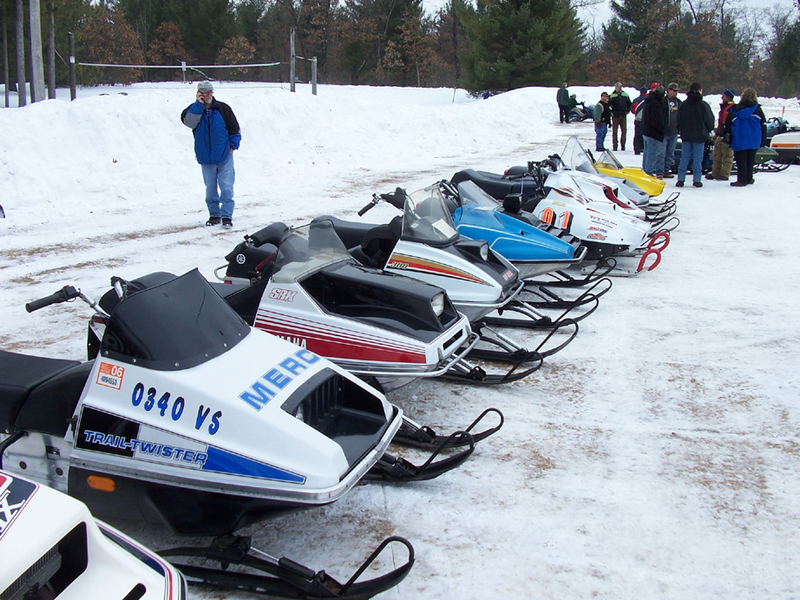 Here is a 1976 Sno-Jet Astro SS 340, with a 440 from a '77 Kawasaki Sno-Jet under the hood. 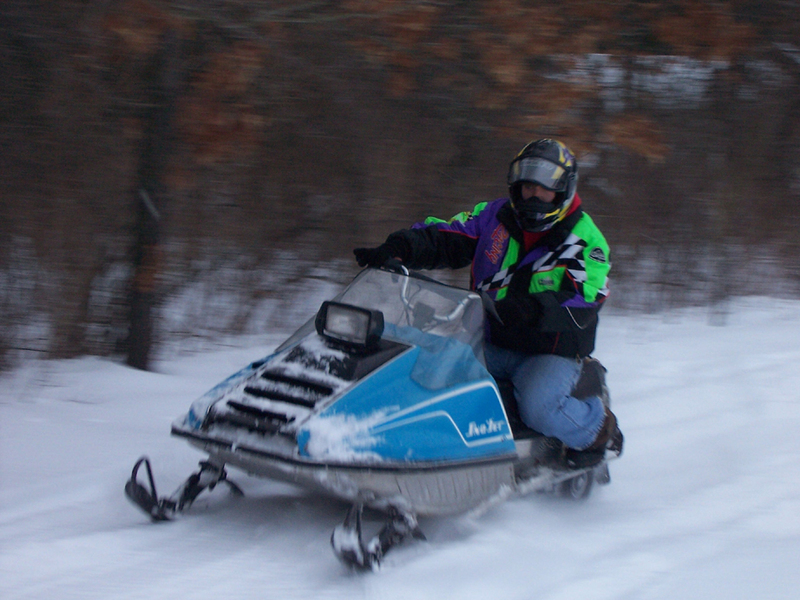 The hood is still in the original gel-coat, but is starting to get rough. 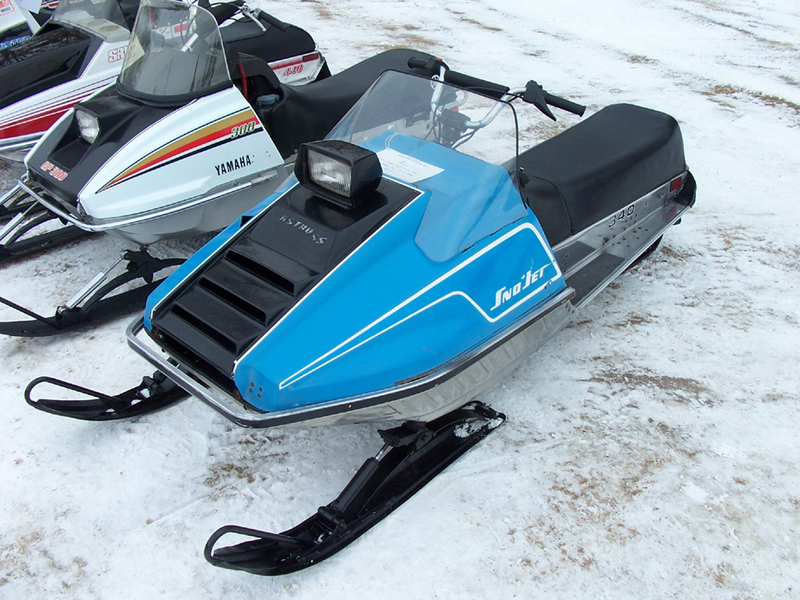 It's not completely done, but will be by this winter along with another sled, a 1975 Sno-Jet SST 440.